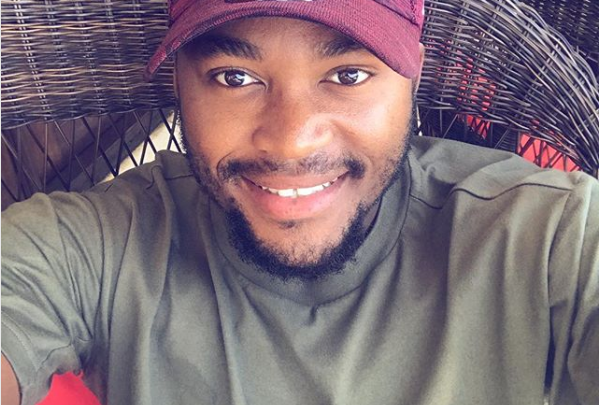 5 Things You Need To Know About Rising Cricket Star Andile Phehlukwayo! The 22 year old has been described as the man to watch. 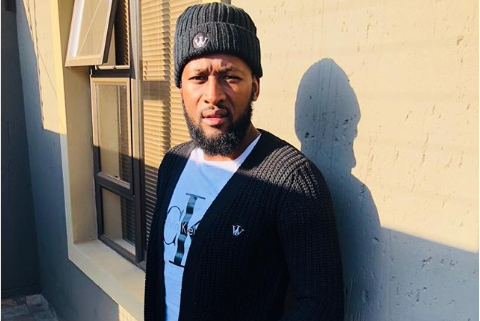 From humble beginnings to superstardom, here’s some Andile’s life highlights that shaped him to become who he is now. 1. He was born on March 3 in 1996. His second name is Lucky. 2. He is a South Coast boy and attended Margate Primary. 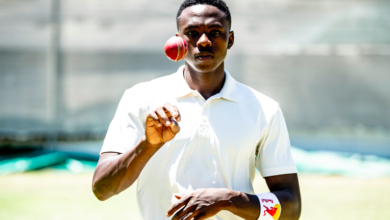 He went to Glenwood High in Durban on a hockey scholarship, but fell in love with Cricket. 3. He bowls right-arm fast medium. He bats left-handed and has a ‘calypso’ style. 4. 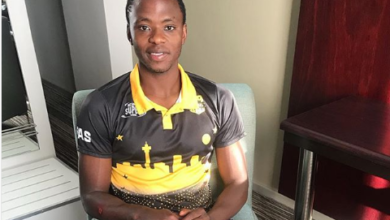 He was part of South Africa’s squad for the 2014 ICC Under-19 Cricket World Cup. 5. He was introduced to cricket by Rosemary Dismore, who employed his mother as a domestic helper.